� Graduate has become a household name among the elite proven SimAngus sires. 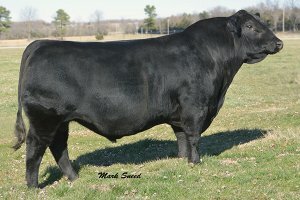 � He is one of the few sires to rank in the top 1% for calving ease and birth weight and be over 100 for yearling weight. 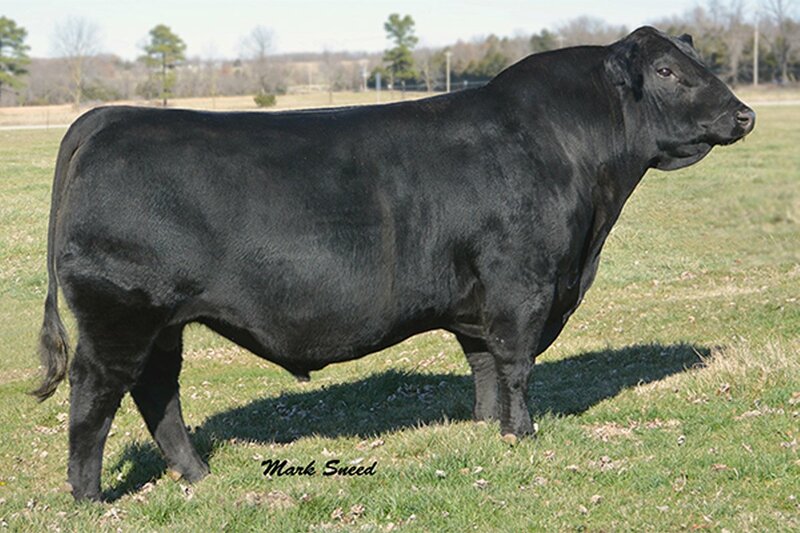 REA ranking in the top 1% is very difficult to find in a calving ease sire.